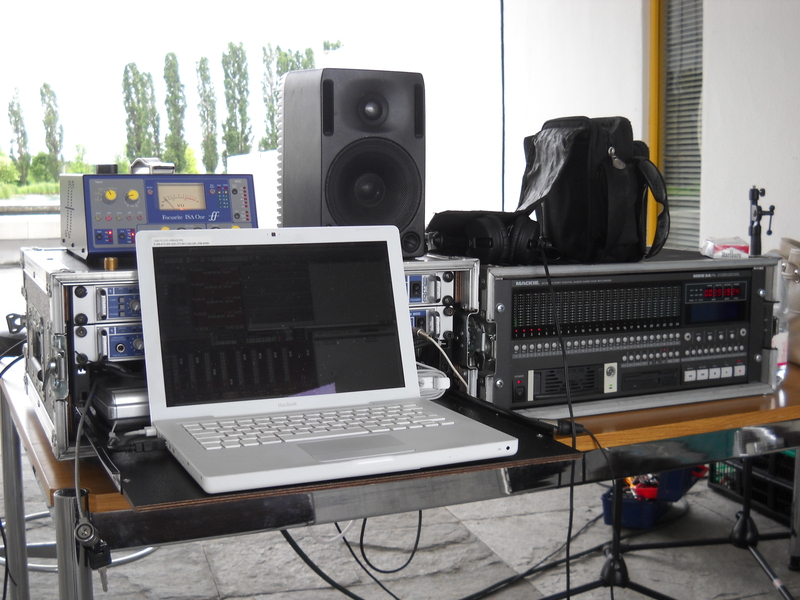 since 1997 I recorded live shows like orchestra concerts, jazz ensemble and others with several audio recording systems. I started with a dat-recorder Tascam DA-30 MKII, very reliable system, but with a no longer span memory (digital tape is a data frame with linear access) and 16 bit word-lenght. It worked from 48kHz to 32kHz (long duration). Tape lenght at 44.1/48kHz was from 5′ to 120′. Today, it’s still available on my studio to transfer dat tape on audio files. 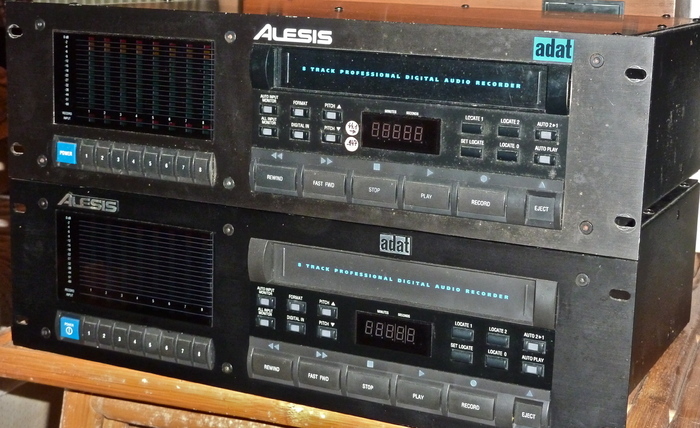 At the same time I bought two Alesis Adat blackface to make available multitracks recording with JLCooper Datamaster syncronizer. 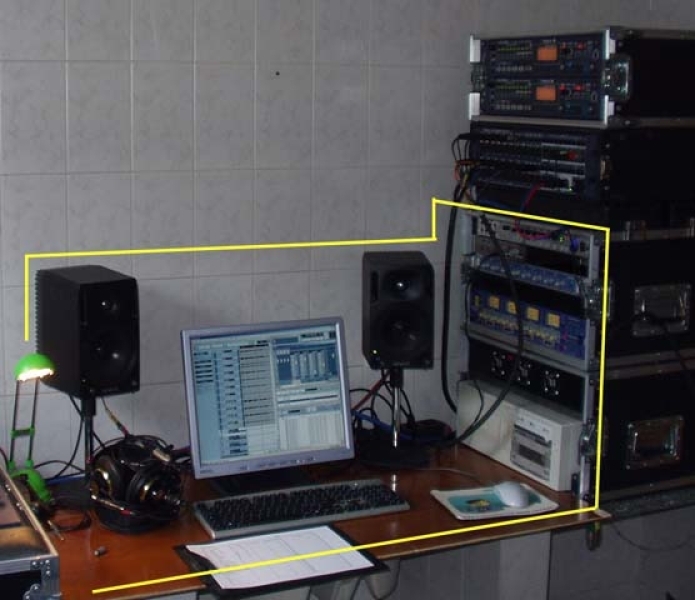 This system worked with VHS tape at 48kHz@16bit to 42′ maximum recording lenght, as a consequence it was difficult to use it in live recording. First recorder system on HD which I bought was two Roland VSR-880 coupled with digital consolle Roland VM7200. 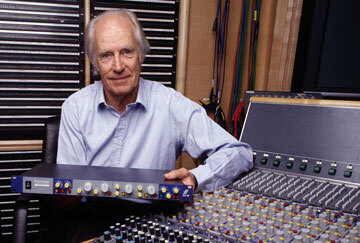 At that time I was a Roland audio pro exhibitor. 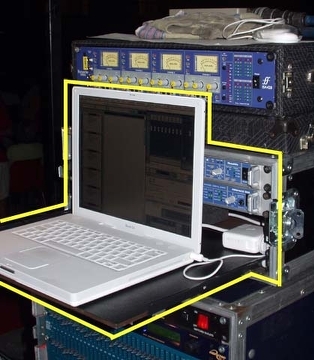 After I made a mobile workstation with an Apple iBook with RME Fireface800 and OctaMic. Actually I choose to substitute iBook with a MacBook. Later I built a DAW Windows based with RME HDSP 9652+9632 (total 34 tracks). I used it to record Ottavo Ritcher “Molly’s Malone” live album (here Watermelon man from album). Today this mobile station is discontinued. – Apogee Rosetta800 with firewire card coupled with Apple MacBook. 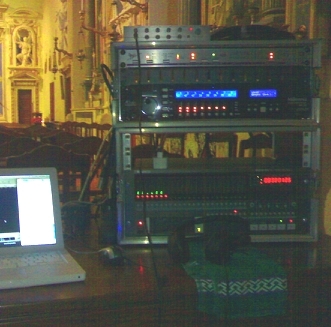 My best workstation: eight Shoeps microphones, eight Millenia preamps and eight Apogee Rosetta800 AD/DA channels. 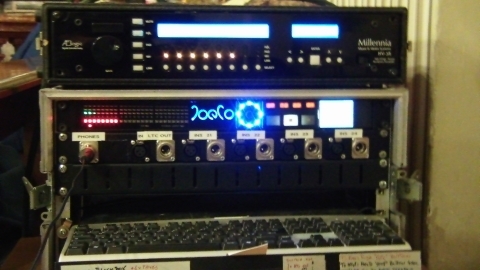 I used it to record many concert of orchestra ensemble (see orchestral demo here). I bought it in september 2012 to record 24 tracks 10hour/day for three months (over 900 hours total) during Alberto Garutti exposition at the PAC – Padiglione d’Arte Contemporanea in Milan. 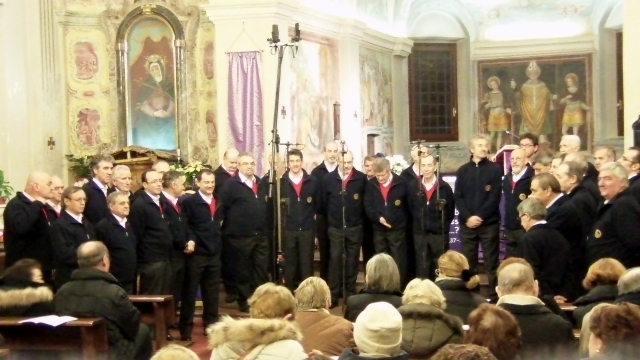 Furthermore I used it to record new live album of Stormy Six “Benvenuti nel ghetto”, live album of Andrea Fedeli jazz trio, presentation of Born4Music jazz department and the last live session of Aspis choir. Here to visit my website.